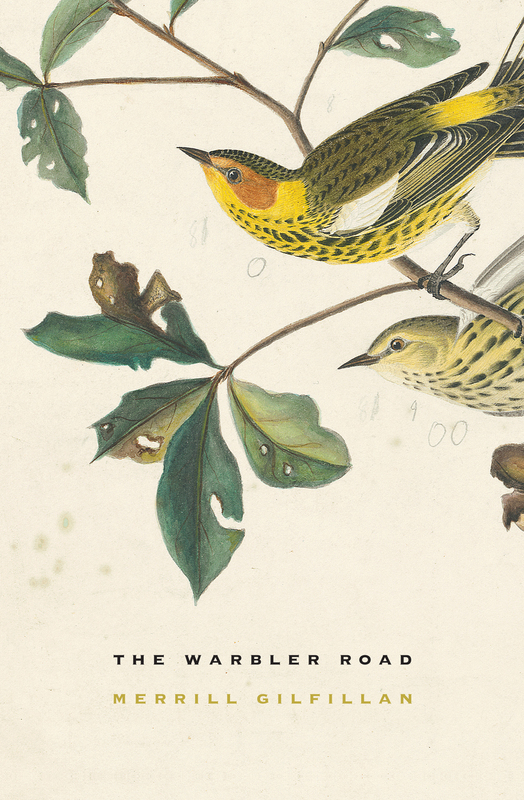 The new issue of Shelf Unbound features an excerpt from The Warbler Road by Merrill Gilfillan. The entire issue is available for preview or download here. 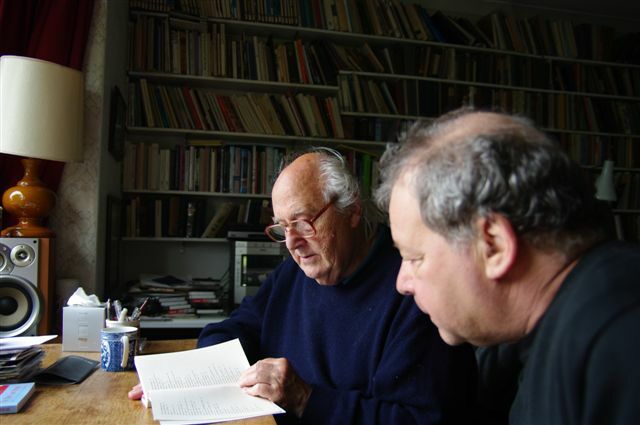 The Chicago Poetry Project is hosting a weekend of events to celebrate the publication of Roy Fisher’s Selected Poems, edited by August Kleinzahler. Born in 1930, Fisher is a British poet of remarkable range; his restless and exploratory poetry has long been admired in the United Kingdom, and by a select few readers in the United States. This new volume, and these events, will introduce him to a wider audience. Friday, April 15 at 7 pm: A Reading by August Kleinzahler Maureen McLane, and Tom Pickard (at The New Corpse Space, 1511 N. Milwaukee, 2nd Floor, Chicago). 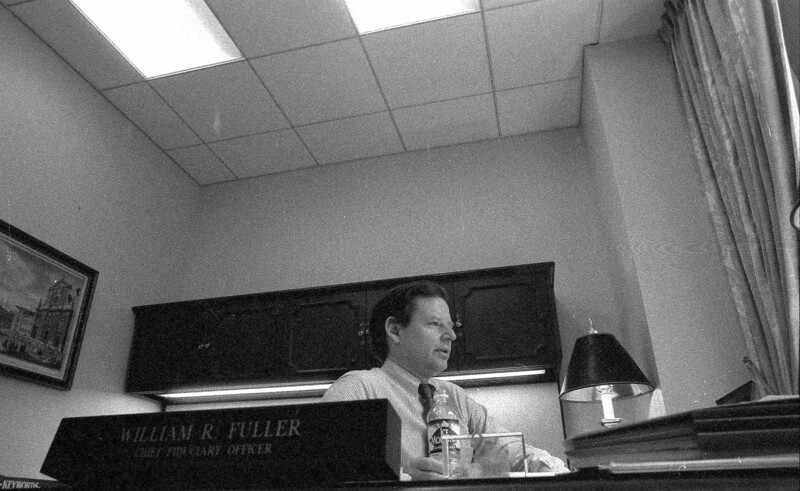 Saturday, April 16 at 1:30 pm: Talks on Fisher’s poetry by August Kleinzahler, Maureen McLane, and Tom Pickard; as well as a screening of Tom Pickard’s film “Birmingham’s What I Think With” (1991), a documentary on Fisher (at Morningstar, 22 W. Washington, 7th Floor, Chicago). The symposium is free and open to the public but REGISTRATION IS REQUIRED FOR THIS EVENT. Simply send an e-mail to john.tipton64 [at] gmail.com with your first and last name so we can put you on the access list, and bring photo ID to the event. This is a building security requirement.